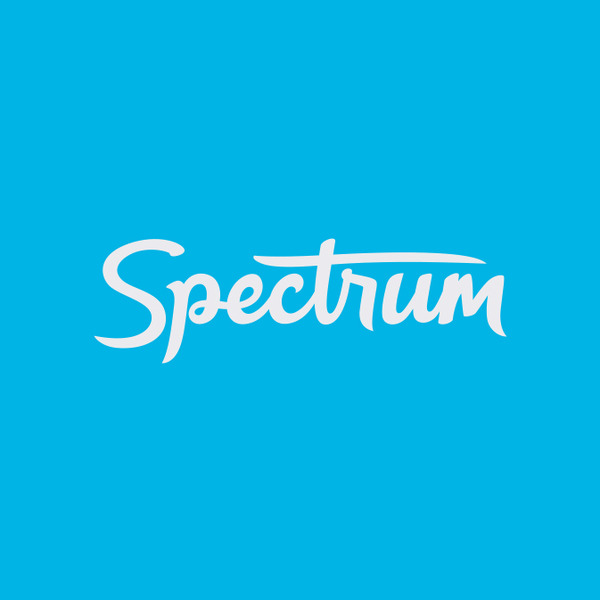 Spectrum Productions, an independent TV and branded content production company with offices in Tampa, Florida and Los Angeles, California, is looking to hire a staff Line Producer to handle multiple unscripted television series to work out of our Tampa-based office. We’re looking for someone who can juggle multiple projects, and has a proven track record of meticulous detail and adaptability. Budgeting, cost tracking and reporting experience on unscripted and reality television a must. Our ideal candidate will have previous experience working on episodic television series. You must be a strong, clear communicator, and also a team player. This position requires the ability to work with minimal direction, have the capacity to move quickly, keep track of the small-stuff, while never losing sight of the big picture.